Everyone danced beautifully and received wonderful marks – all over 80! 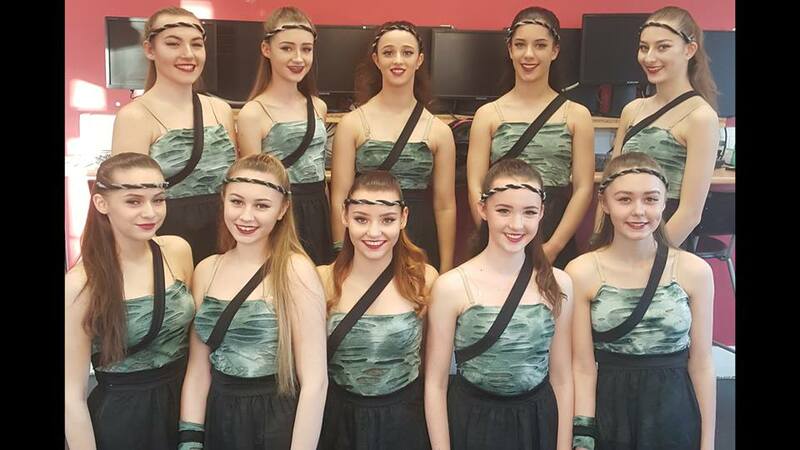 Congratulations to; Senior Ballet Ensemble who placed 2nd, Senior Lyrical Ensemble who placed 3rd. Sophie Yazdi-Davis & Natasia Phimister who came 1st in their Commercial duet.